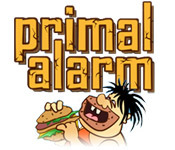 Catch the food in Primal Alarm! 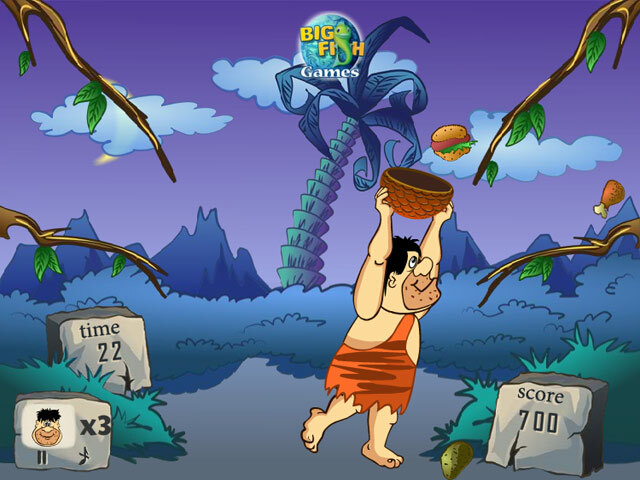 Move the caveman across the screen to collect the falling grub as quickly as you can!Catch the food in Primal Alarm!Catch the food in Primal Alarm! 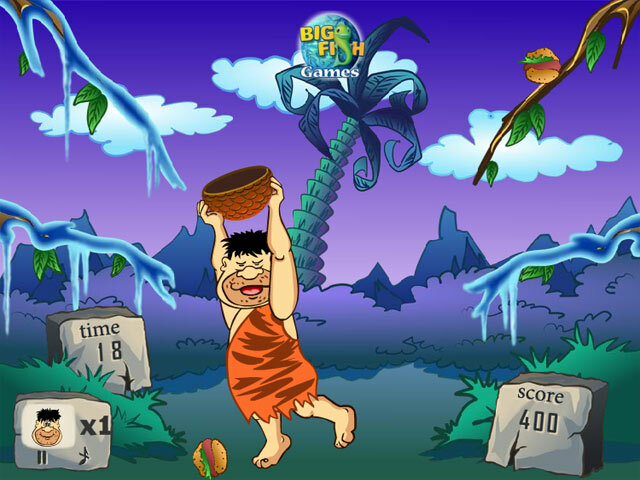 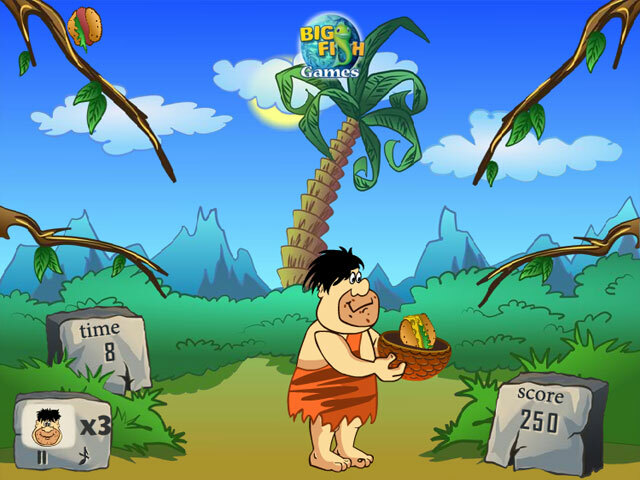 Move the caveman across the screen to collect the falling grub as quickly as you can!